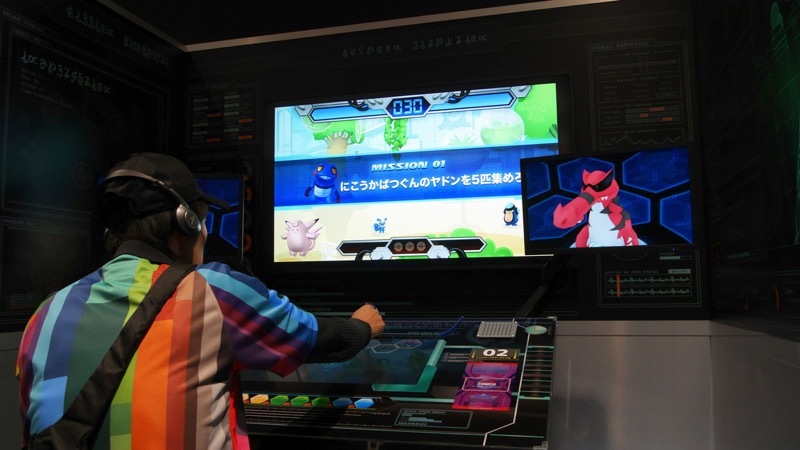 The combination of fitness and video games has always been a tough one. 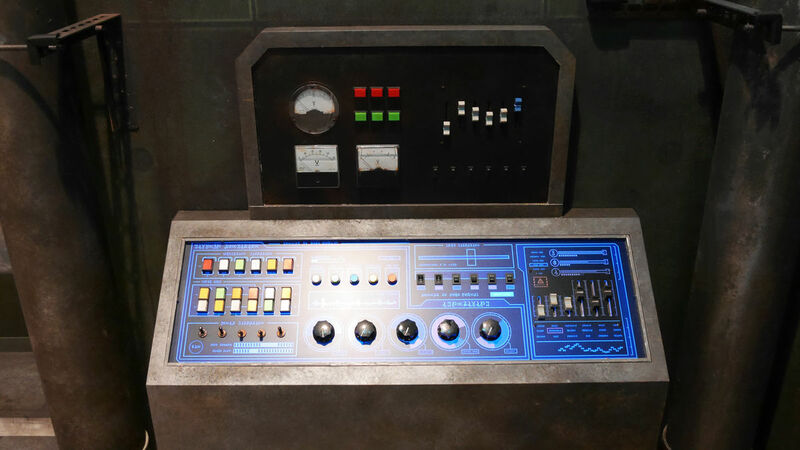 Every home console had their version and few actually hit the mark. 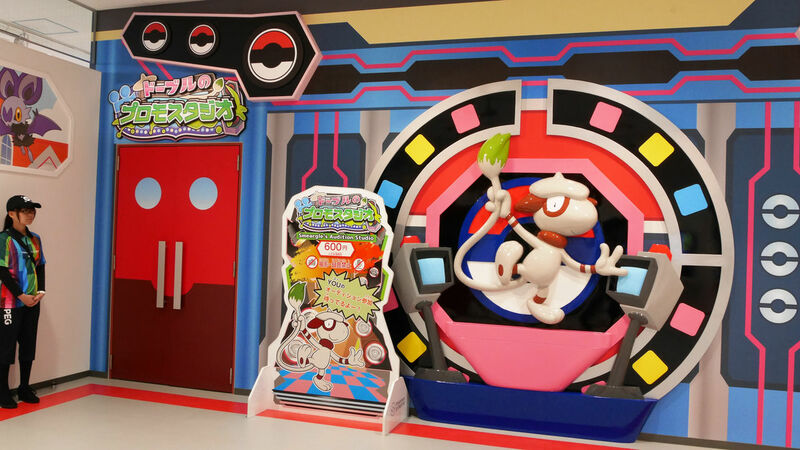 So when you hear about a video game “gym” based on the Pokemon world, no one would question you if you stopped and said, “I’m sorry, what now?”. 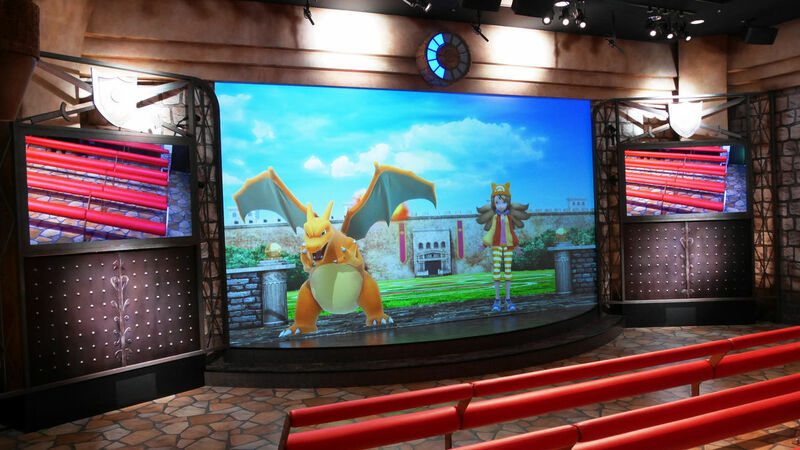 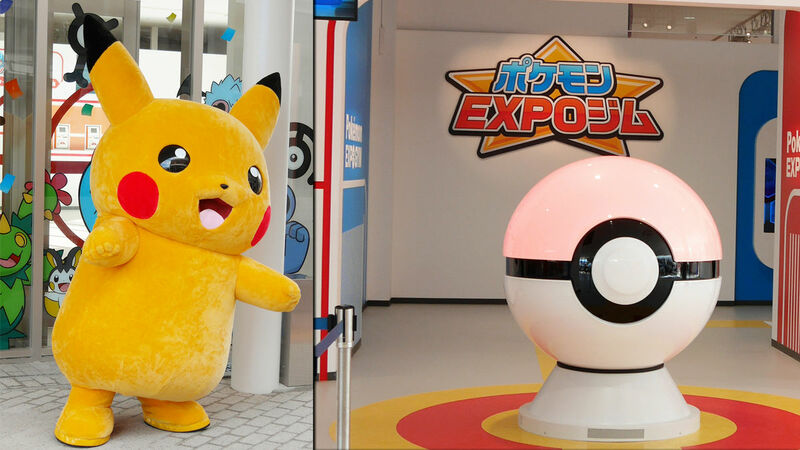 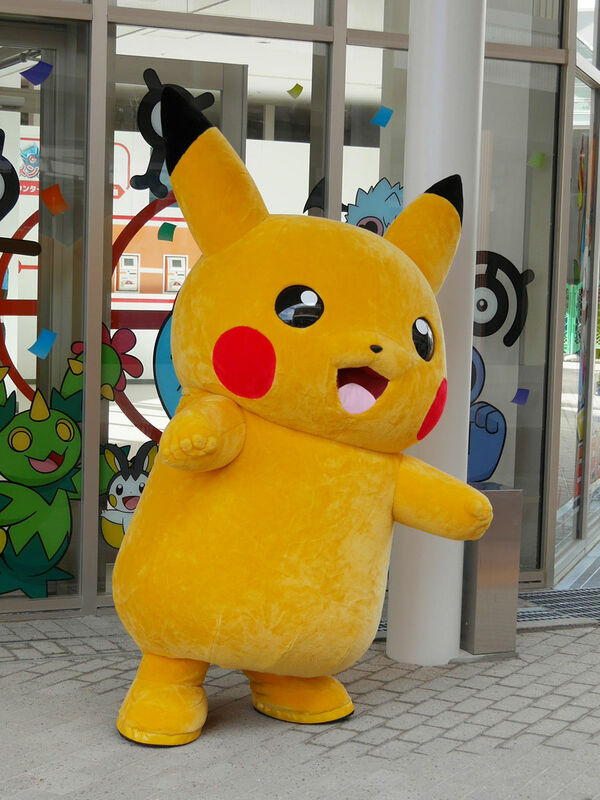 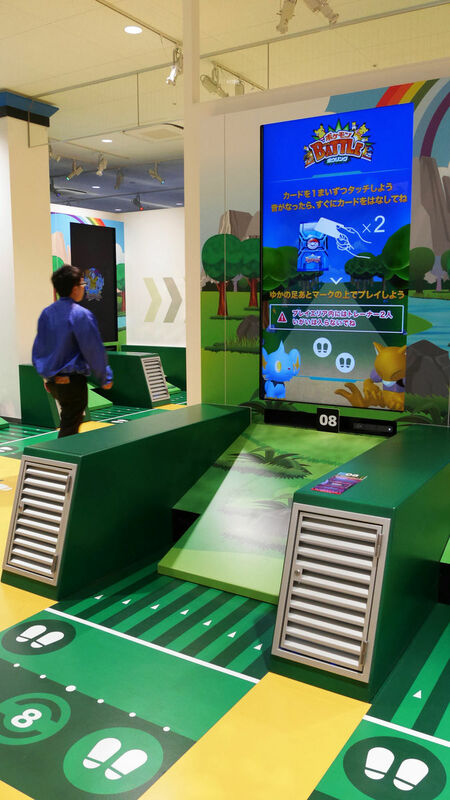 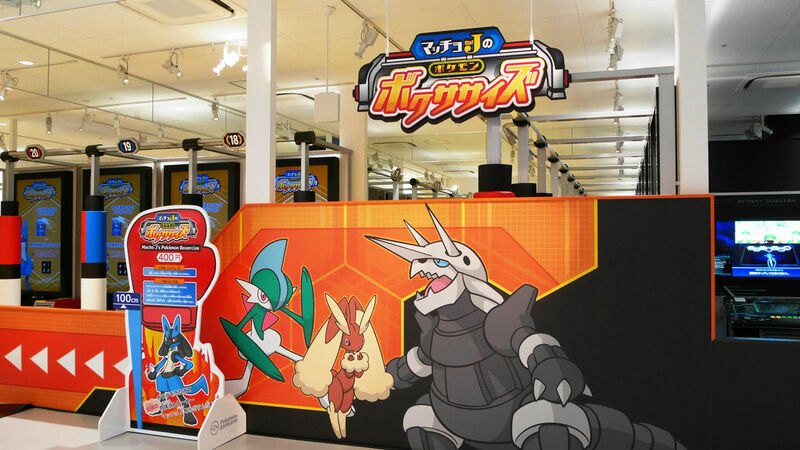 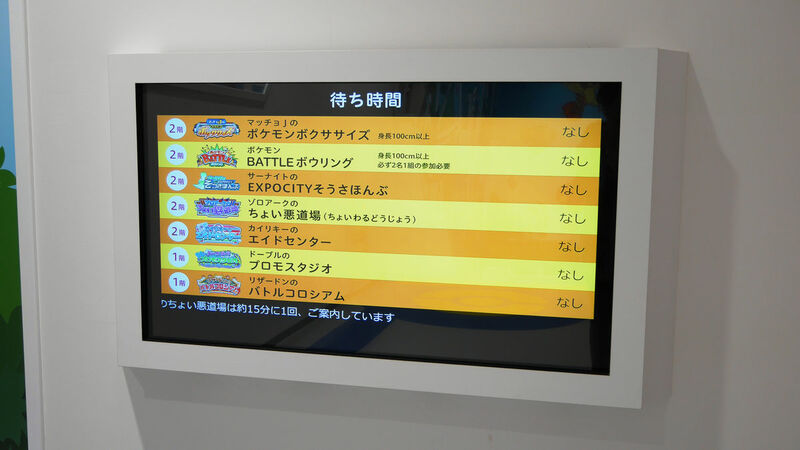 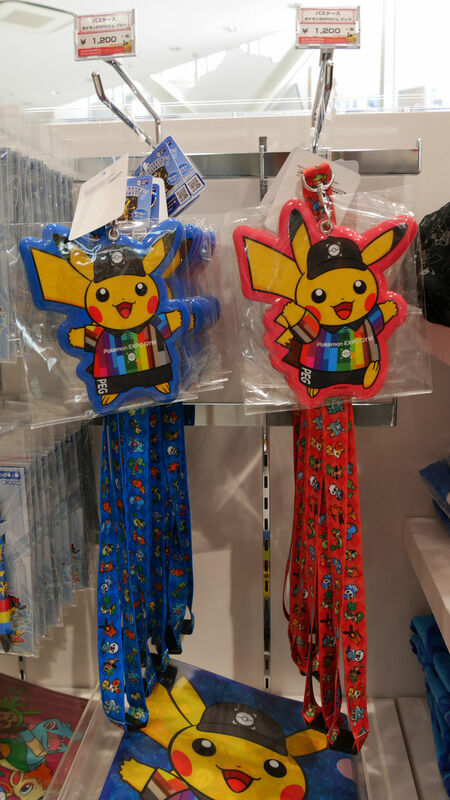 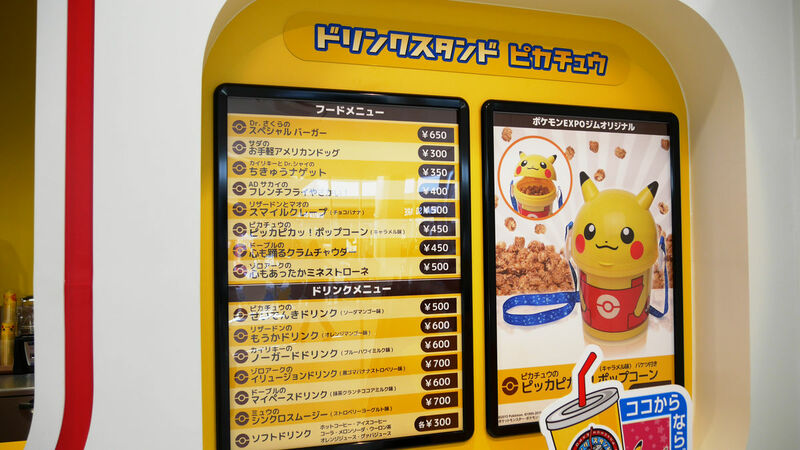 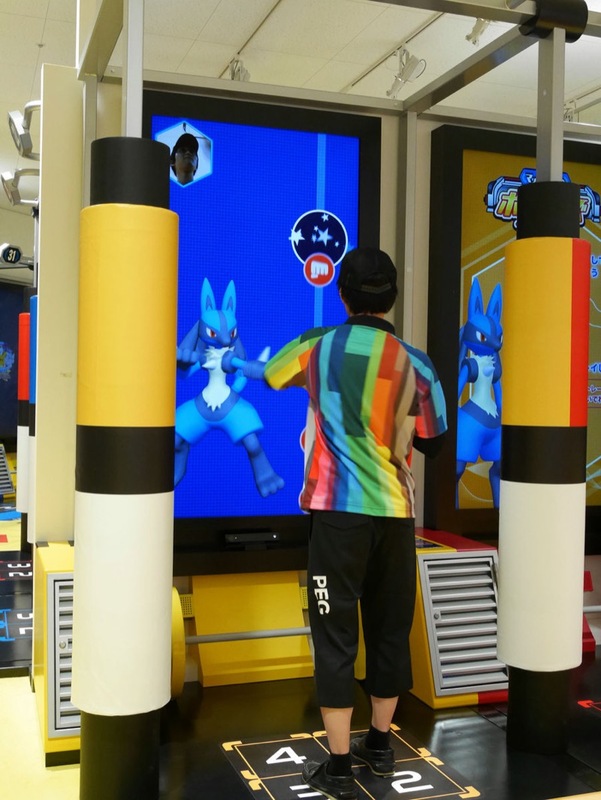 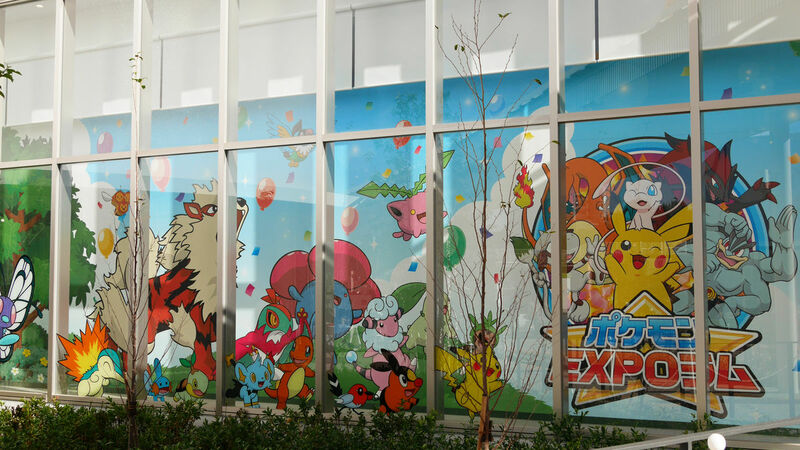 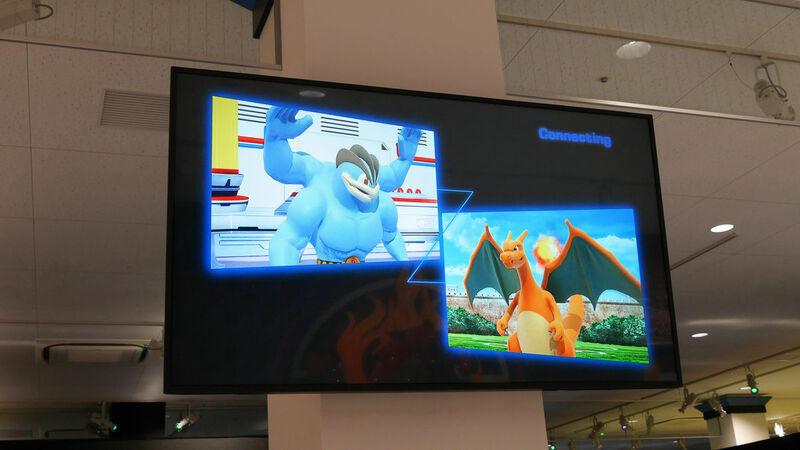 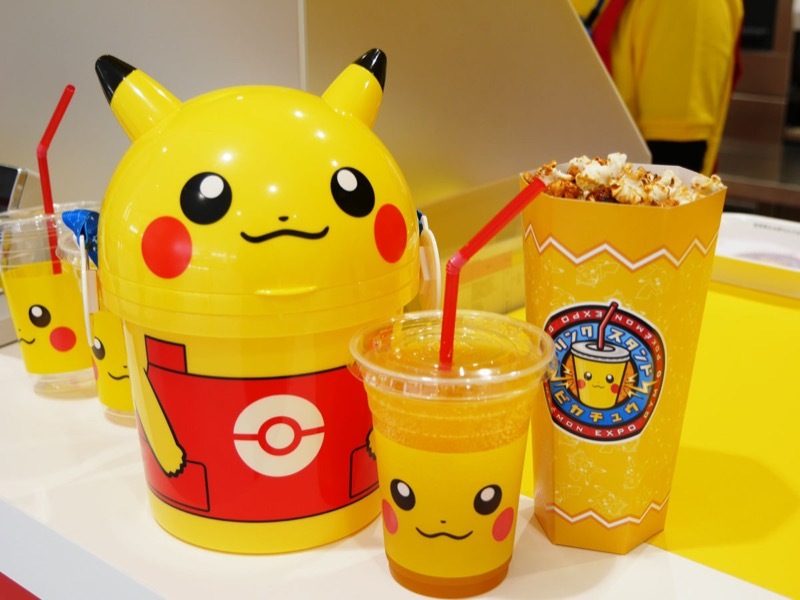 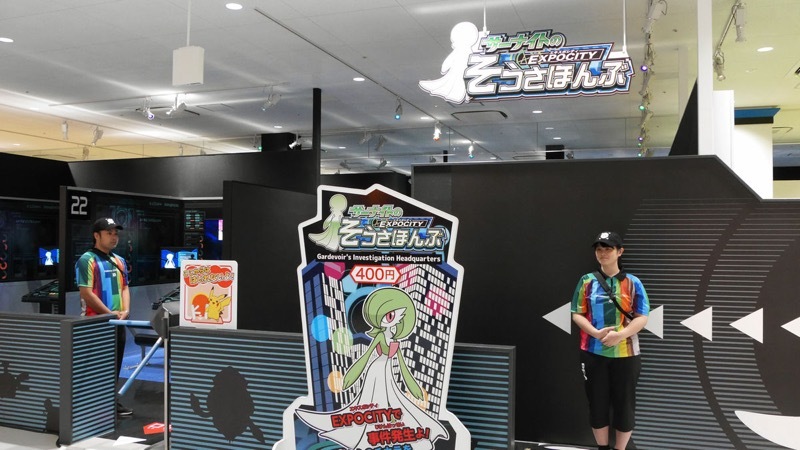 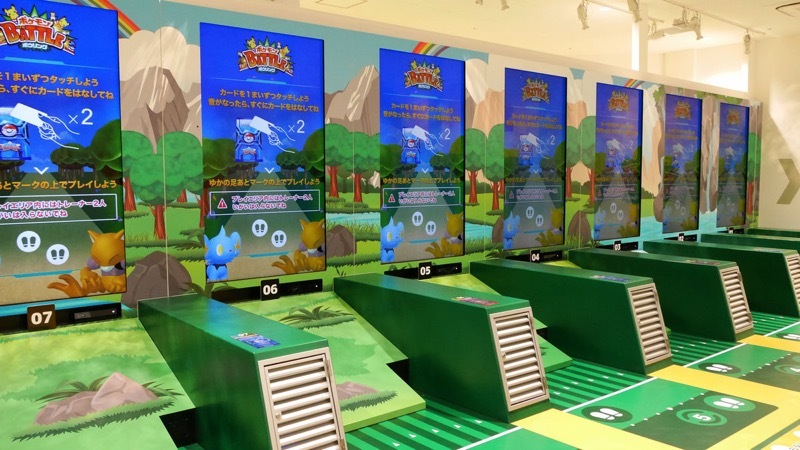 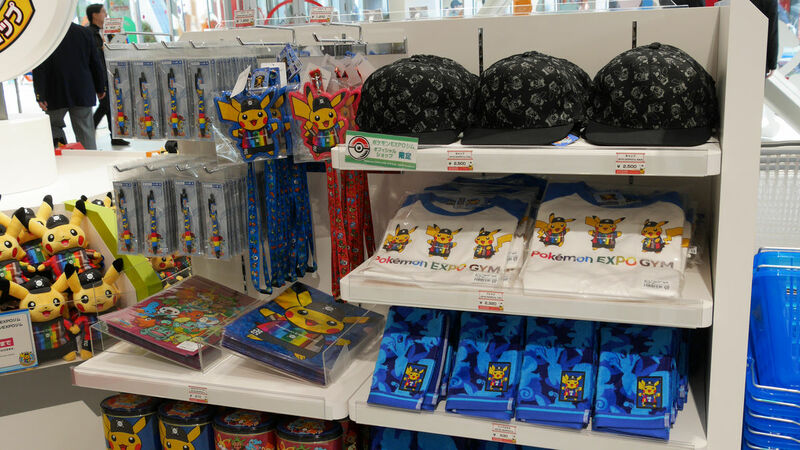 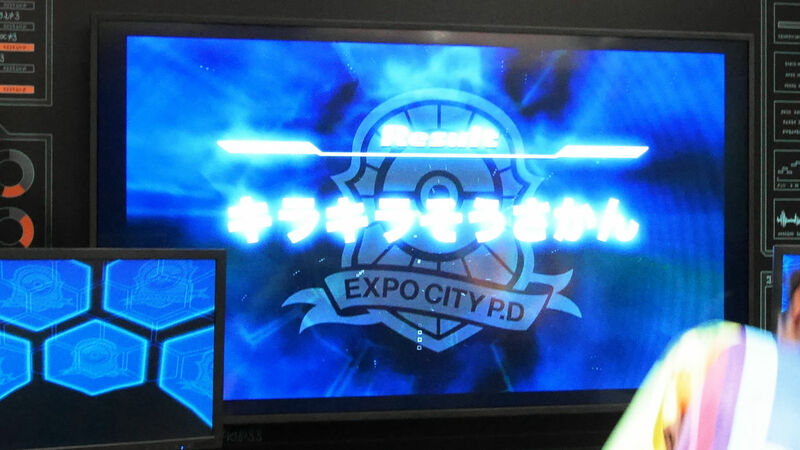 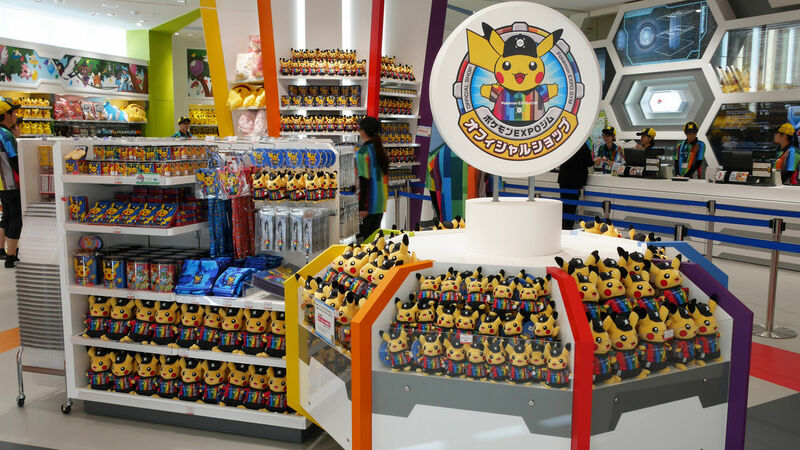 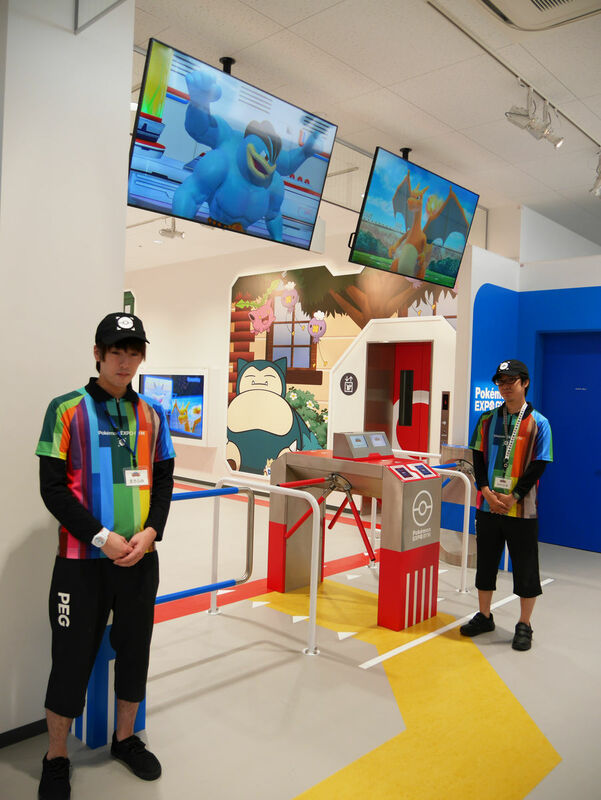 At a location in Osaka, Japan you can now visit The Pokemon Expo Gym and not only shop and see your favourite Pokemon characters and Monsters but also interact with them. 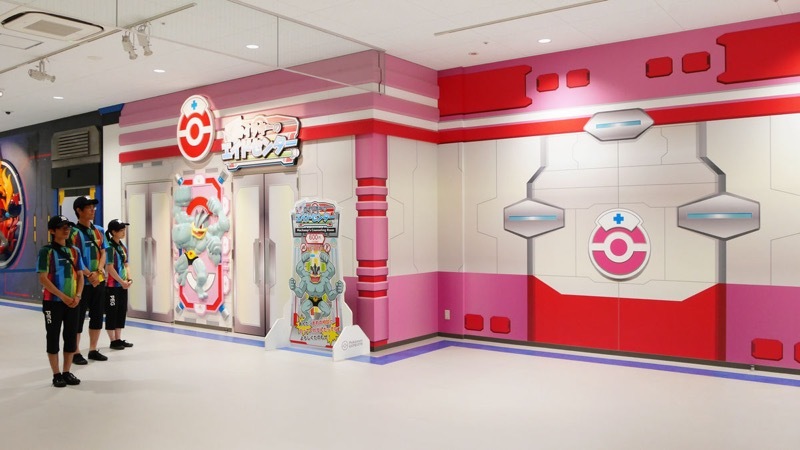 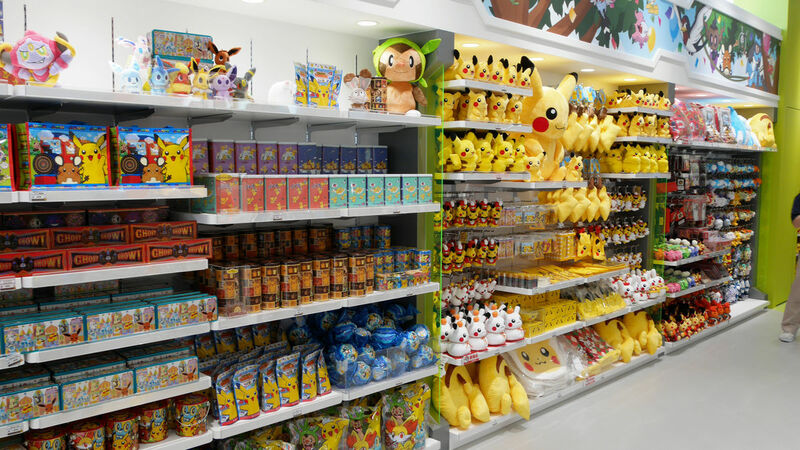 The interactions are what separates this location from others such as the Pokemon Center Stores. 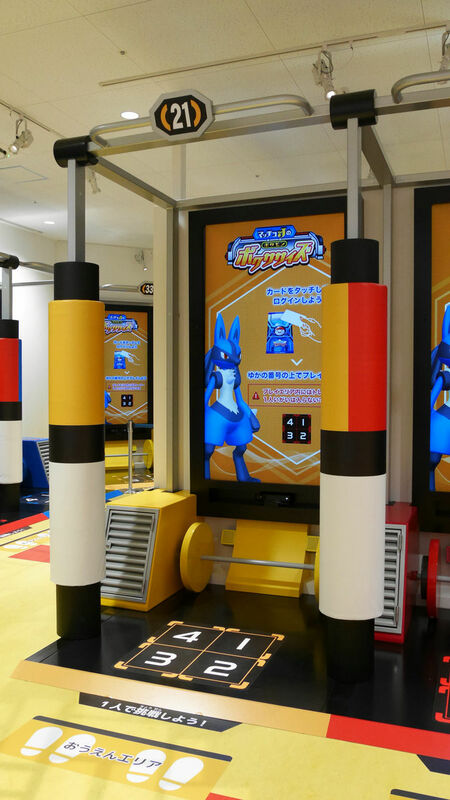 To be fair it is not a real “Gym”, however from the videos and photos posted by fans and Kotaku.com, it seems you can get quite a workout. 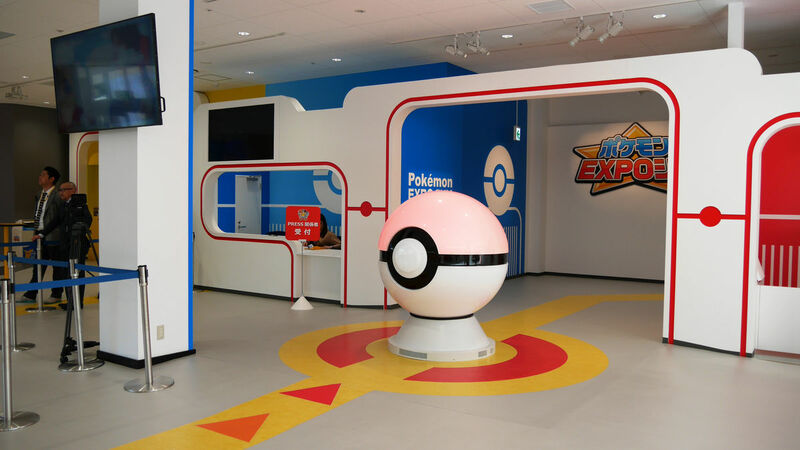 If you are a Pokemon fan this is the place to go. 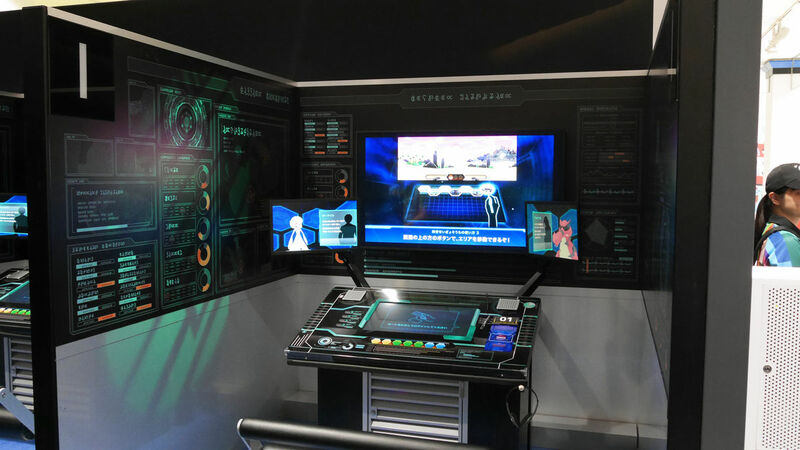 Every exhibit is immersive and many are interactive. 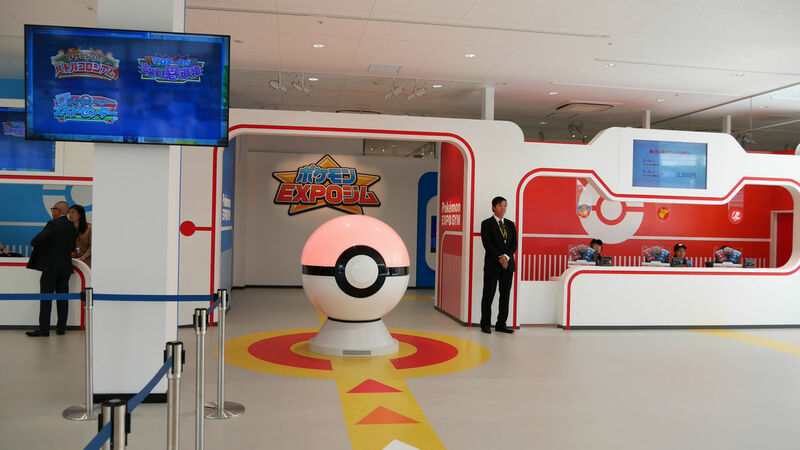 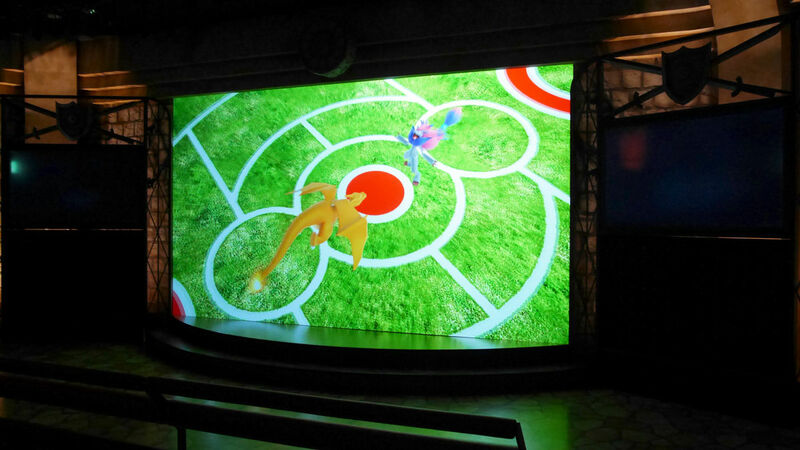 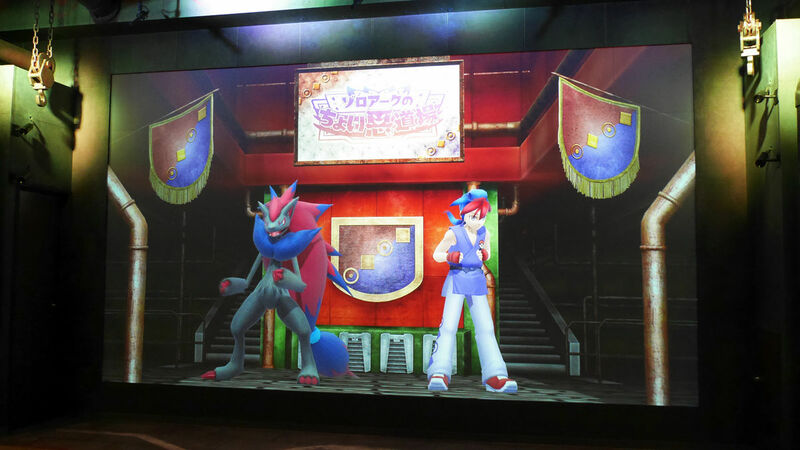 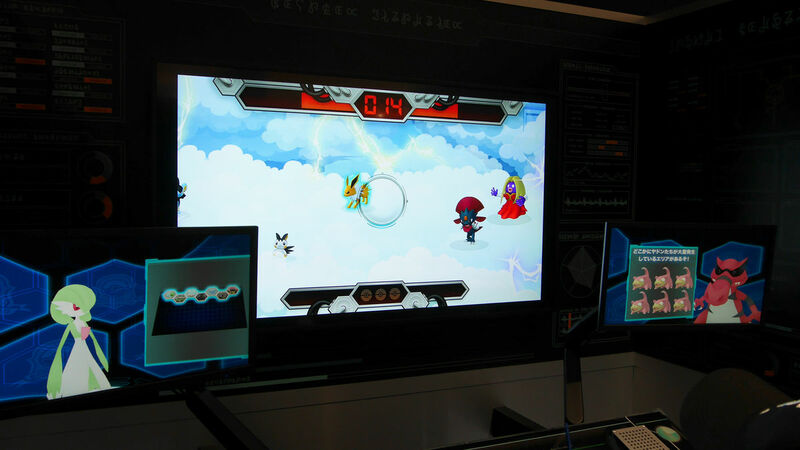 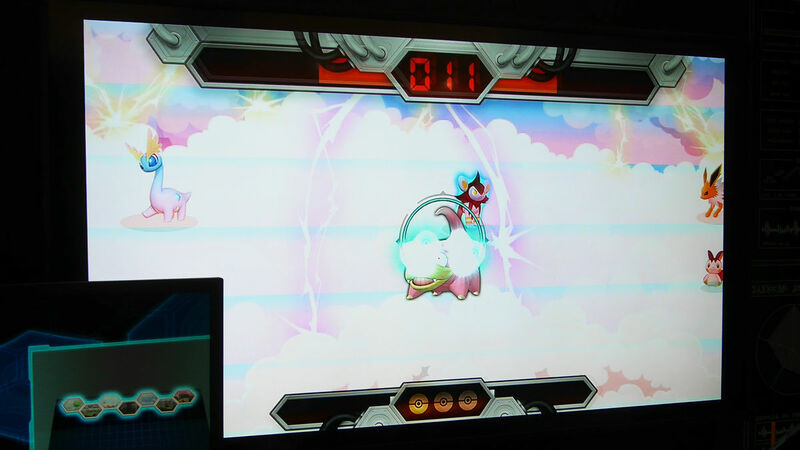 A few of the interactive areas you can find there are Charzard’s Battle Colosseum, Zoroark’s Somewhat Sinister Dojo, Machamp’s First Aid Center, Pokémon Battle Bowling, and more. 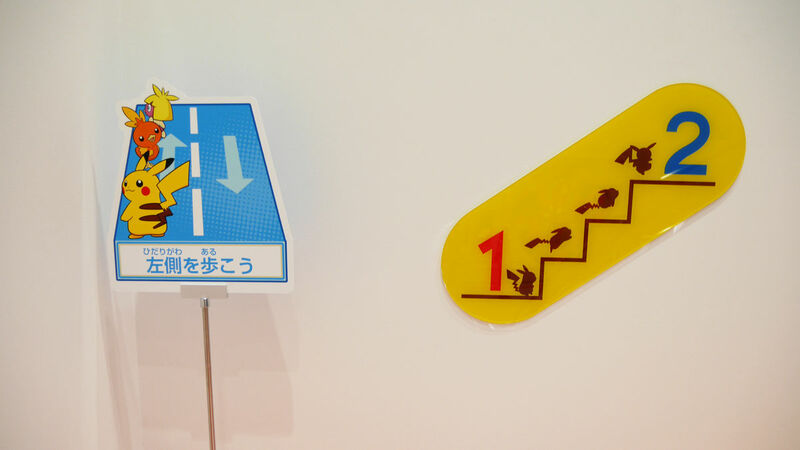 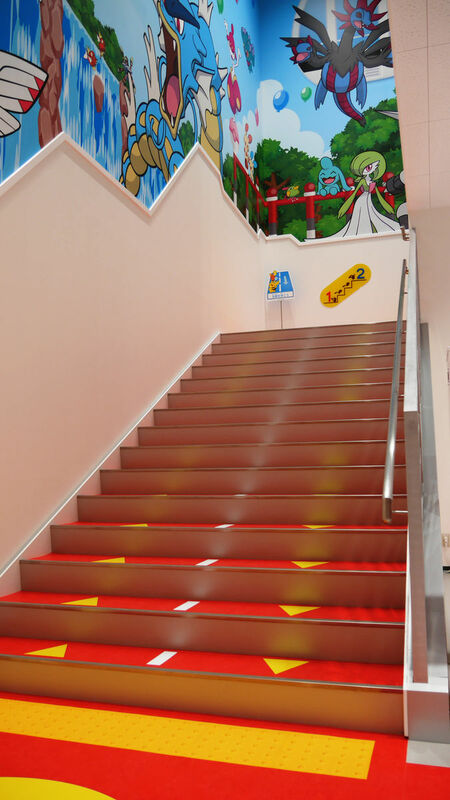 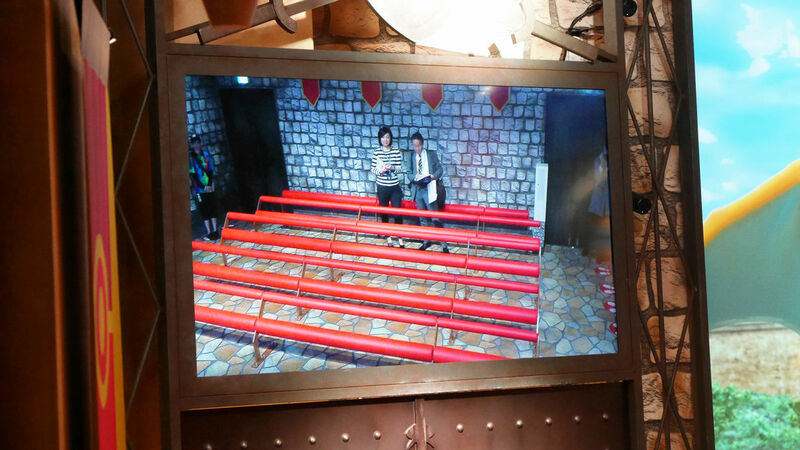 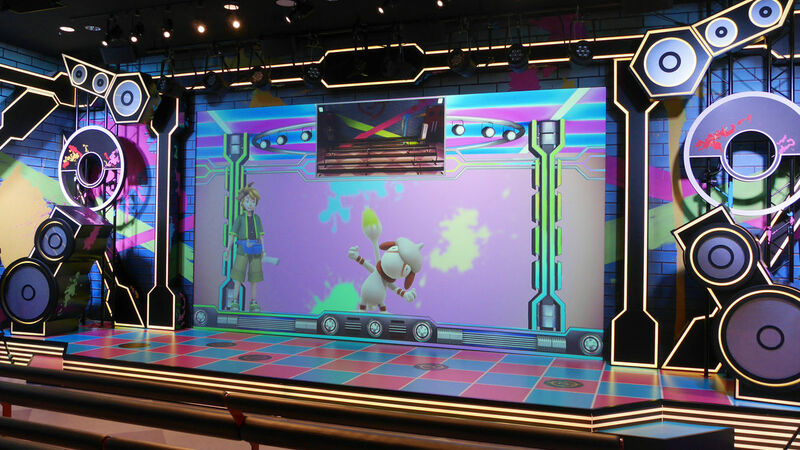 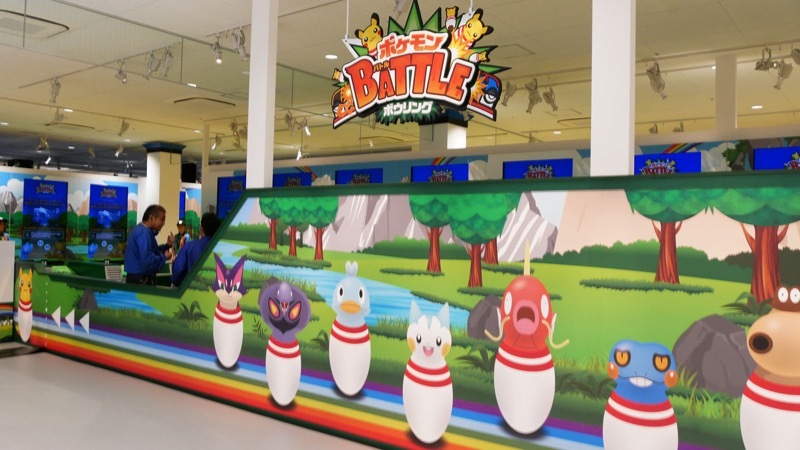 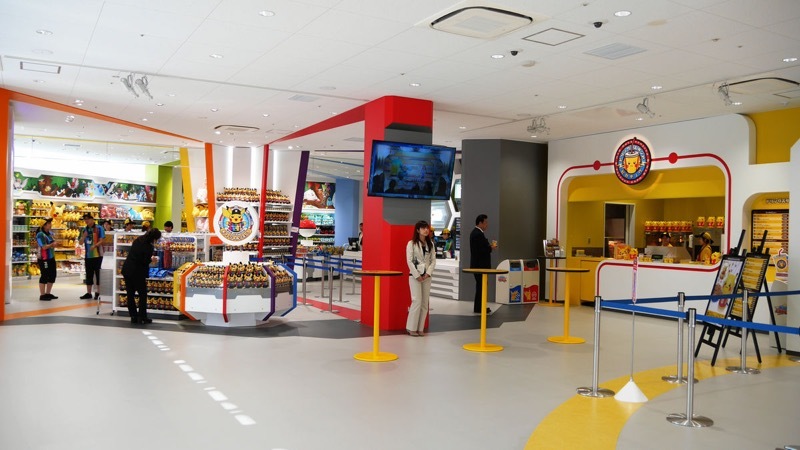 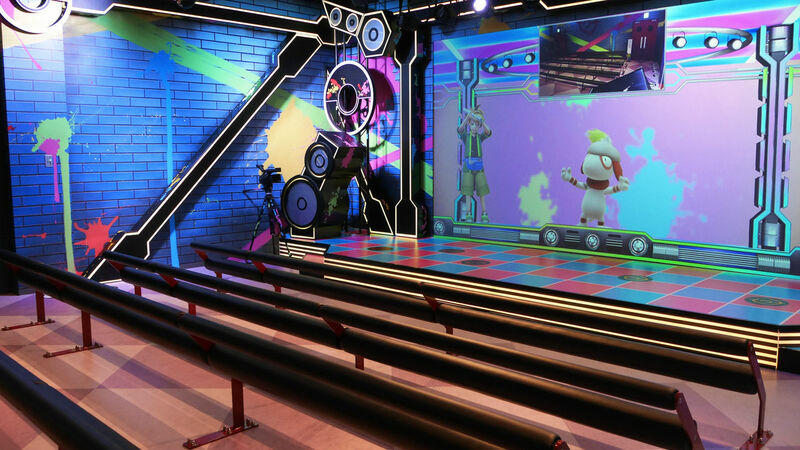 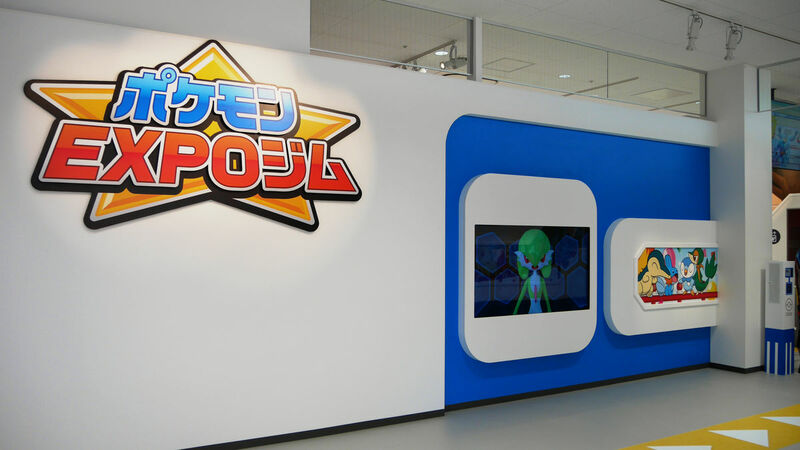 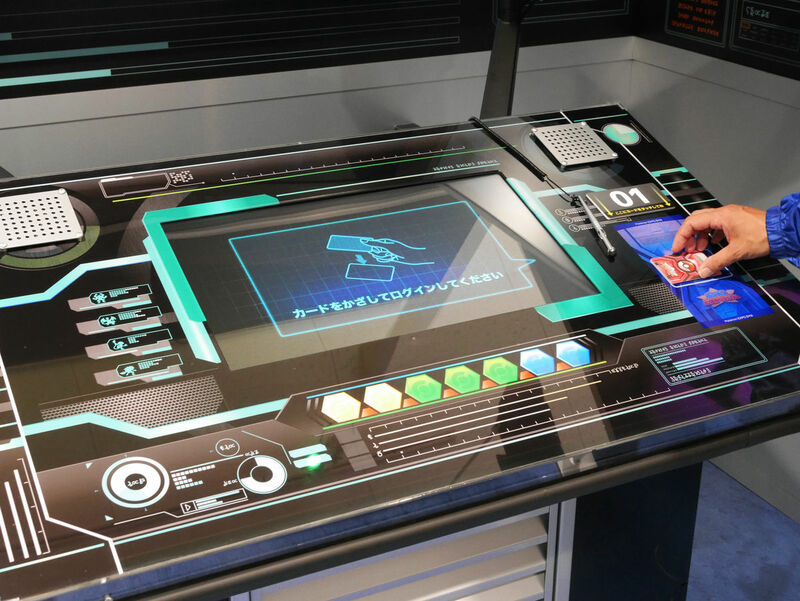 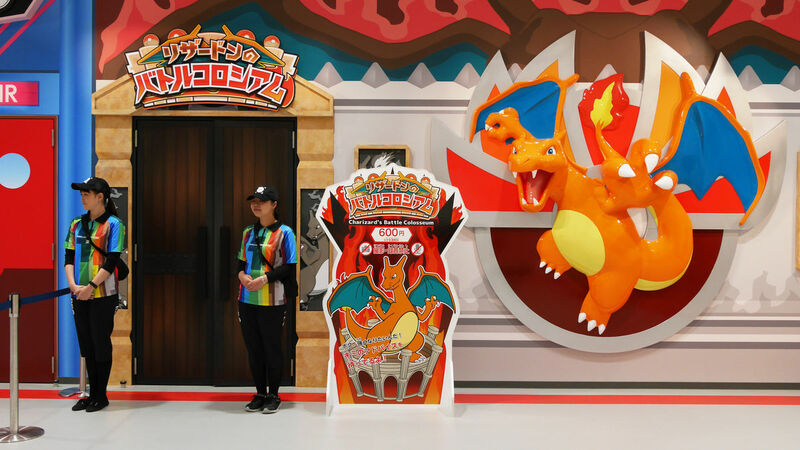 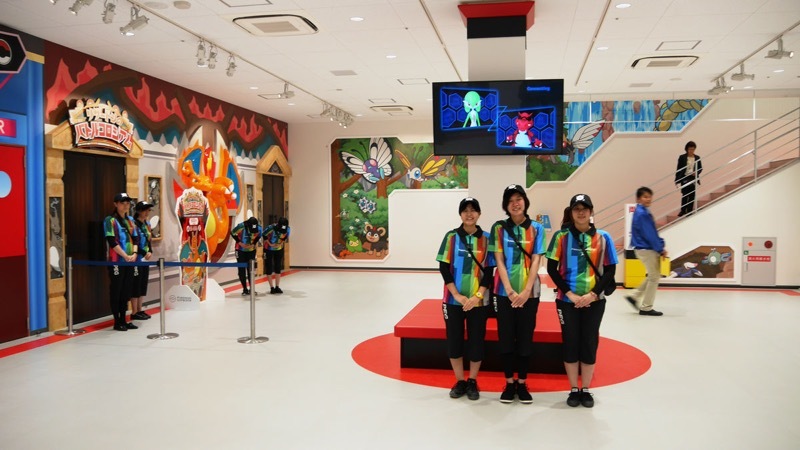 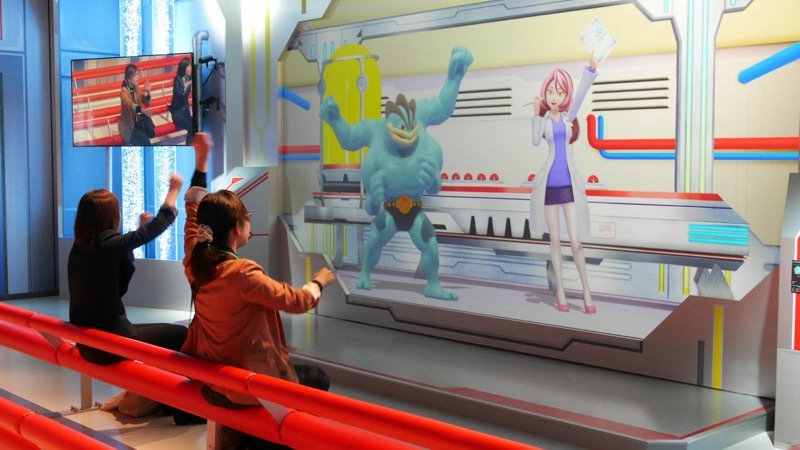 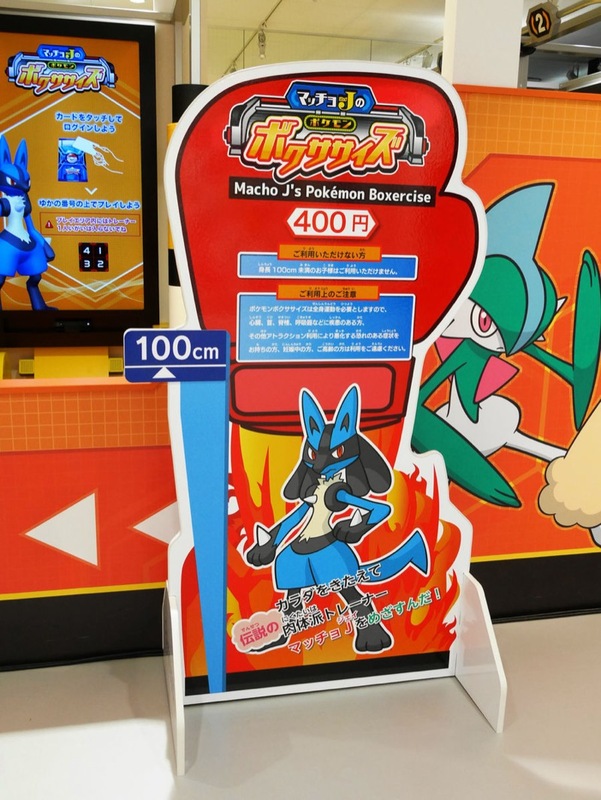 Currently it seems entry to the Gym is free however the interactive exhibits will run you roughly 400-600 yen and can be anywhere from 5 – 15 minutes long depending on the experience. 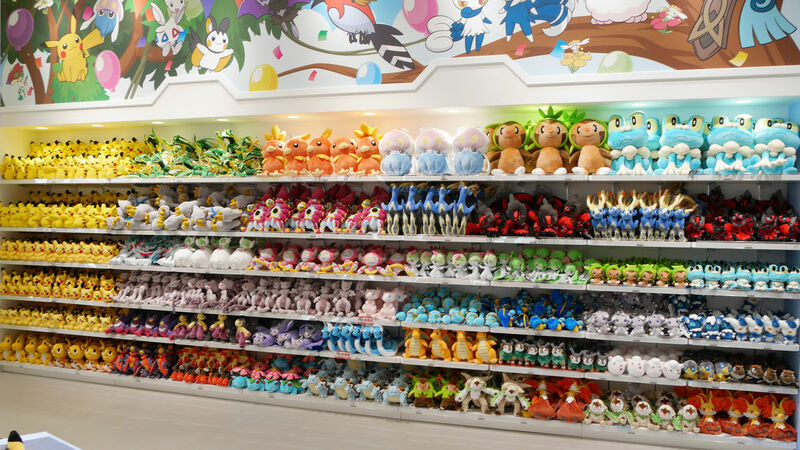 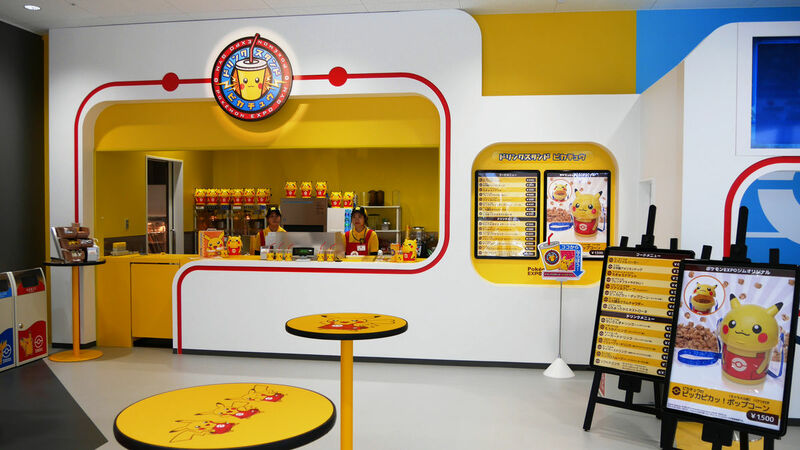 Add to all of this a Pokemon themed cafe and multiple themed shops and you have the ideal location to get every Pokemon fix you could possibly have. 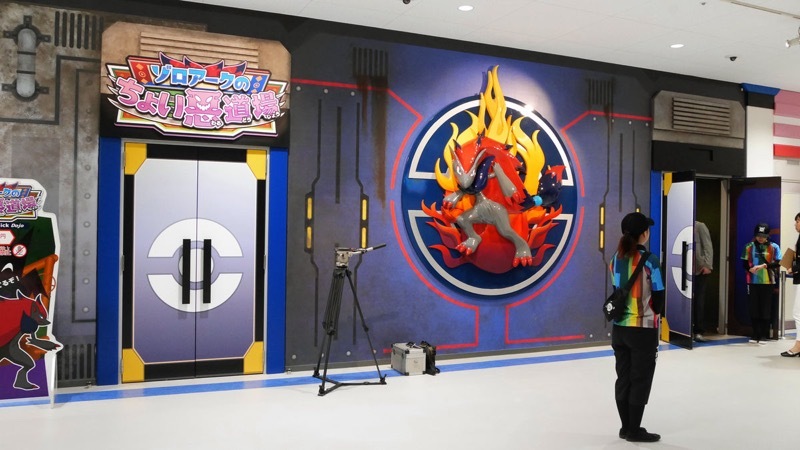 If you have the desire ro fully immerse yourself in Pokemon, it is doubtful that you will find a more themed location… but we will keep looking for you.